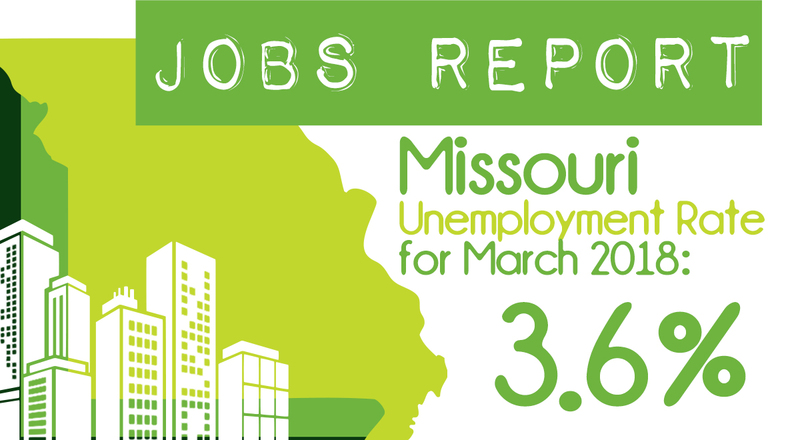 d. a Missouri two-year public higher education institution or state technical college. The applicant must provide proof of the partnership through a multi-party Memorandum of Understanding (MOU) or other binding agreement. Missouri businesses, individuals, and charitable organizations with Missouri unrelated business taxable income, if any, that would be subject to state income tax under Chapter 143. 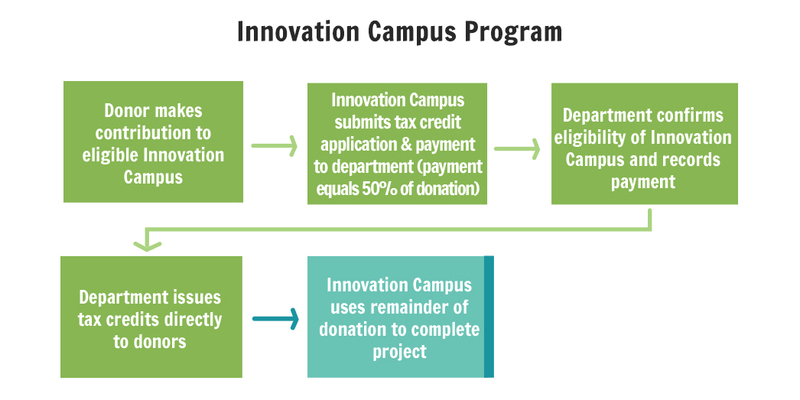 The Department of Economic Development (DED) will issue a 50% tax credit to an eligible taxpayer who makes a qualified contribution to an eligible Innovation Campus Program.